I use it for antibacterial and to spray in the air in my spray bottle. I use it to clean my counter, refresh my living room. I use a few drops mixed with water to clean. It smells great. 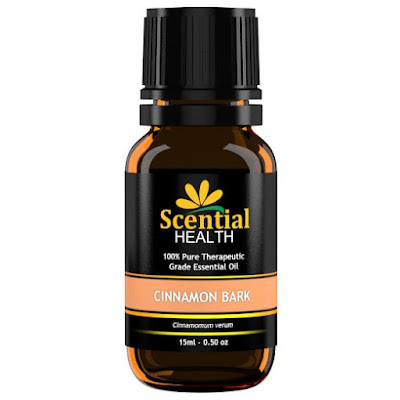 I received this Cinnamon Essential Oil complimentary in exchange for my unbiased review and opinion. All opinions and words are my own.